This weekend was nothing short of UH-MAZING! Oh, I forgot one thing, I had a freaking BAWL! We did a lot of walking in DC this weekend. So, flats were a must. 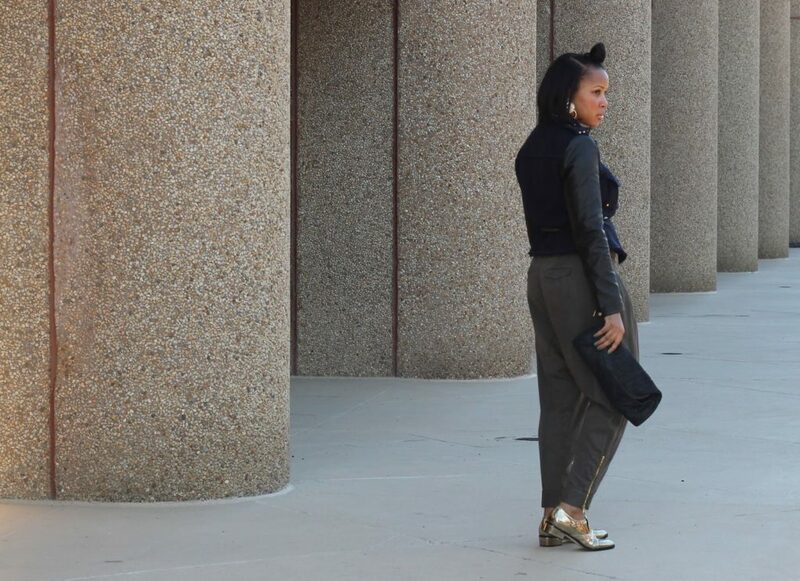 I started with these Gold Jimmy Choo Oxford Shoes and built the outfit around them. You know I’m all about being comfortable and cute! 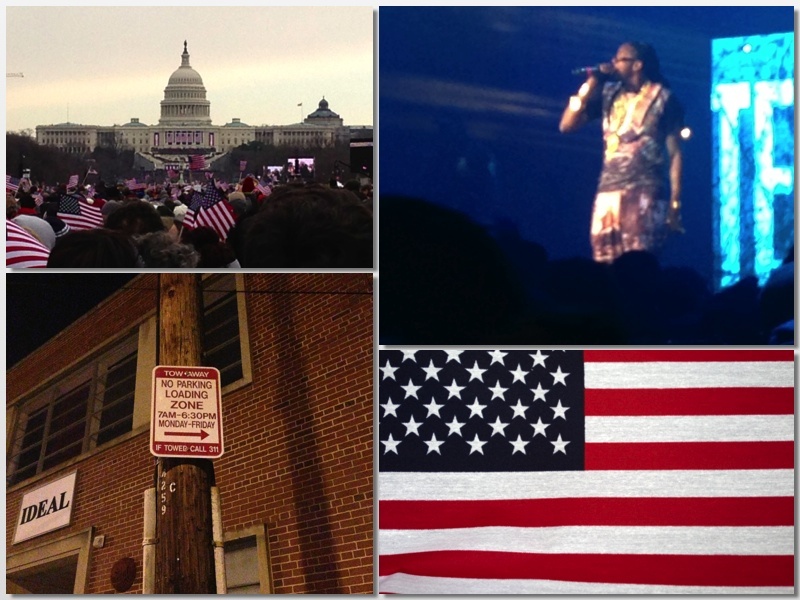 Inauguration 2013: I was there! Next Post Memo 032: Orange You Glad I Didn’t Say Banana?! Winter is coming up in south africa around June when you guys get summer, I'm going straight to zara to hunt that jacket! It is everything! And then some! Love your blog! 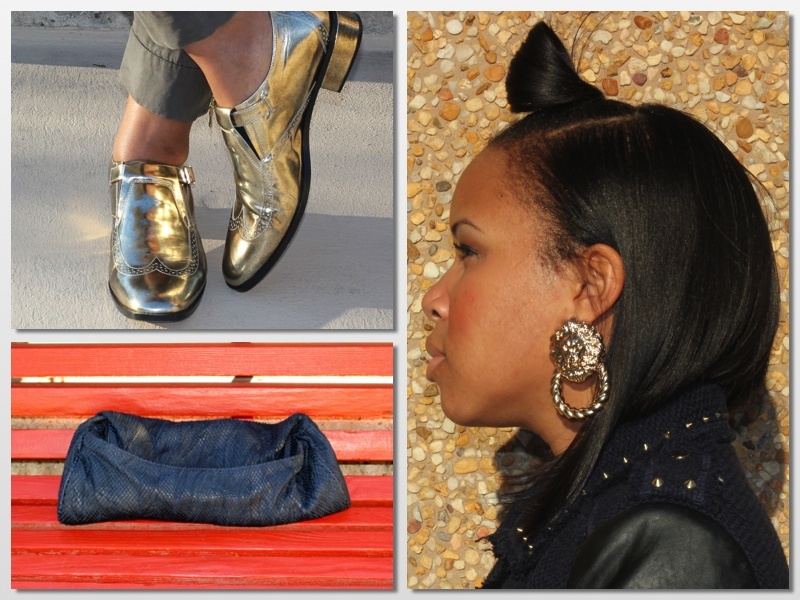 Giirrl, your style is dope! 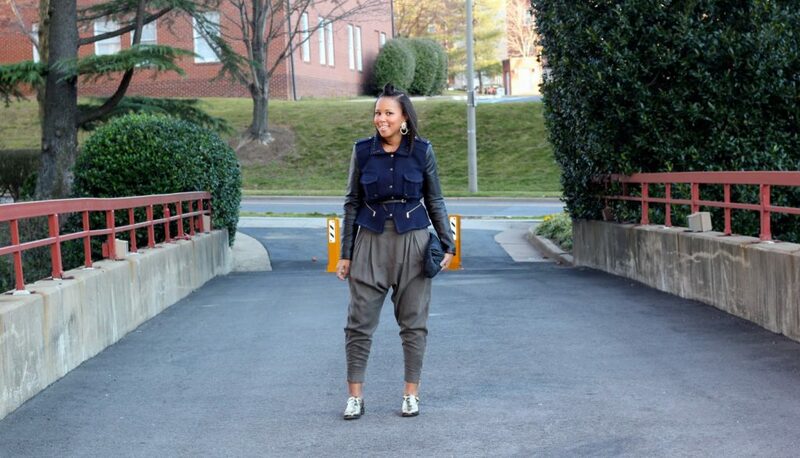 Just saw you on The Fashion Bomb and I am loving it. From one professional to another (I'm an oil & gas lawyer) I totally get the difficulty of running a successful blog as well as a career but the love keeps me going. Good luck with everything, I predict you'll do amazing. Great shoes! That's awesome that you went! Such an inspiring day! Are you a Bison?! 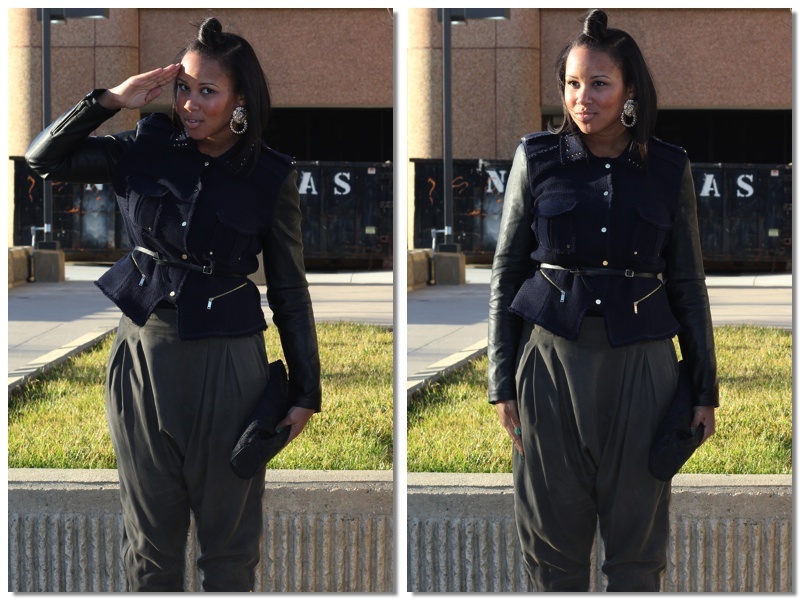 Love your style, congrats on being Fashion Bombshell of the day recently!! Yes ma'am. I am definitely a Bison! Aww HU! !